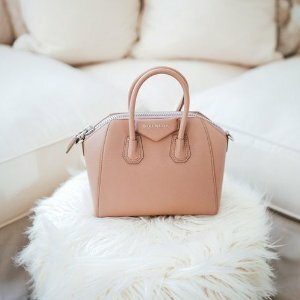 Farfetch offers up to 50% off Givenchy Sale. Plus, get an extra 20% off via coupon code x20july . US shipping fee is from $10.